A lot of teens, especially girls, love to keep a diary where they write entries pertaining to their day. Most diaries have entries that share the story of what transpired within the day as the writer interacted with friends as well as crushes or enemies. A diary is a rather powerful thing as it contains not just memories but the person’s emotions on the day the entry was written. 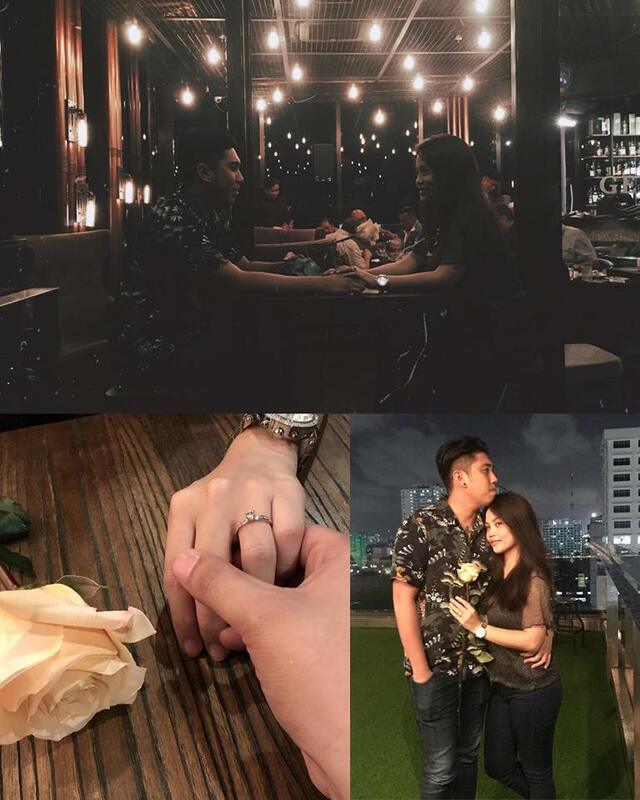 Recently, one woman went viral after sharing her adorable story wherein she got engaged to her Grade 6 crush – and proof of this young affection was written in her diary. 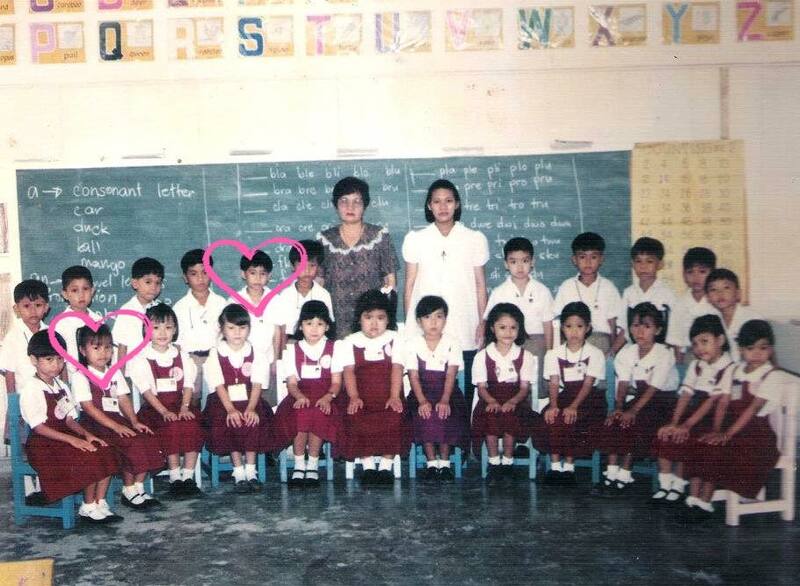 Ameety Borromeo and Sam Dayao Aniciete had known each other practically all their lives, having been classmates since preschool. 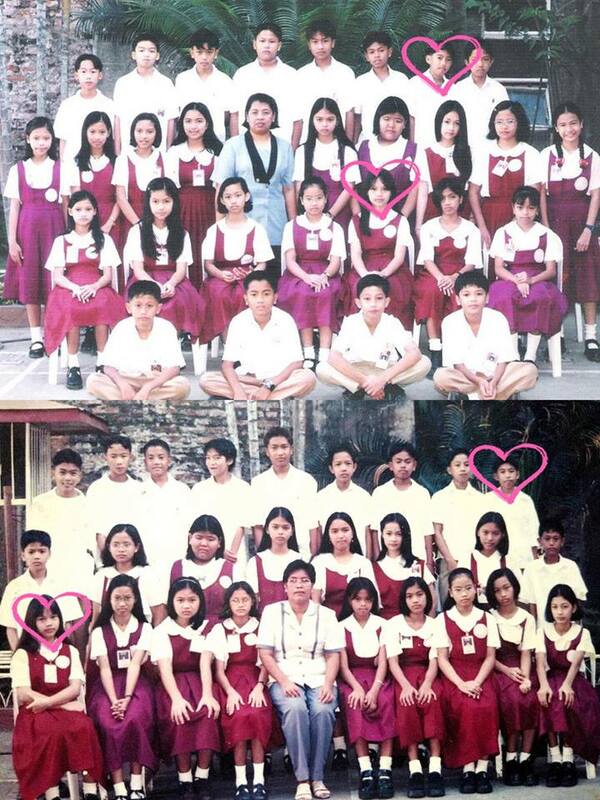 But it was in Grade 6 when they began to develop more interest in each other that was beyond being just friends. 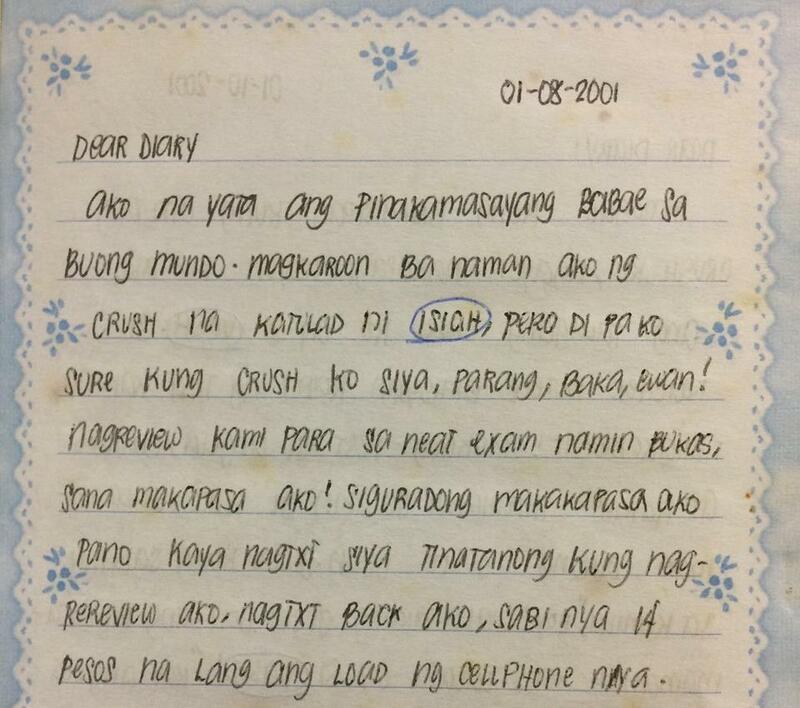 It was on January 8, 2001 that Ameety began to write about Sam (real name Isiah). She was unsure at the time whether she really has a huge crush on him but she was definitely interested. But though Sam also seemed to be interested in her, he was too childish at the time and didn’t show his feelings. Nabawasan na naman ang pogi points ni Sam. Kung irarank ko sya from 1-10 pang #7 nalang ulit sya, kasi nabwisit ako sa kanya. Di ko maintindihan kung bakit nagagalit ako sa kanya, minsan natutuwa, nacucutan, nababaitan, ewan ko ba! Bumili ako ng autograph para pasulatin ang mga kaklase ko at si Samboy, ayaw naman nyang sumulat nakakainis! As the months progressed, Sam appeared to show more interest in Ameety and eventually asked whether he could court her but because she wasn’t ready to have a boyfriend yet, she told him he could but that he shouldn’t expect she’d say “yes”. I thought I can’t hear Samboy say those words, but at last nasabi narin nya ang 831, 8 letters with 3 words and has 1 meaning. 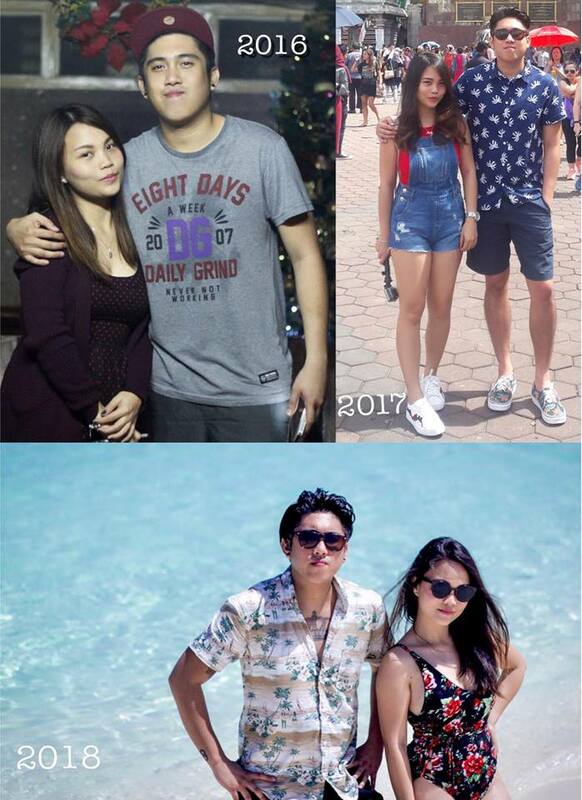 Nagulat ako nung hinila ako ni Angela kanina tapos tinawag nila si Sam, iniwan nila kaming dalawa. Ang sabi ni Sam “Pasensya na kung pinanganak akong torpe” tapos “Am, I love you!” Nagulat ako talaga, ang sabi ko “Totoo bay un?” ang sabi nya “Oo” Eh dumating si Teacher kaya umalis na sya. Kanina palagi ko syang nakikitang nakatingin sa akin. 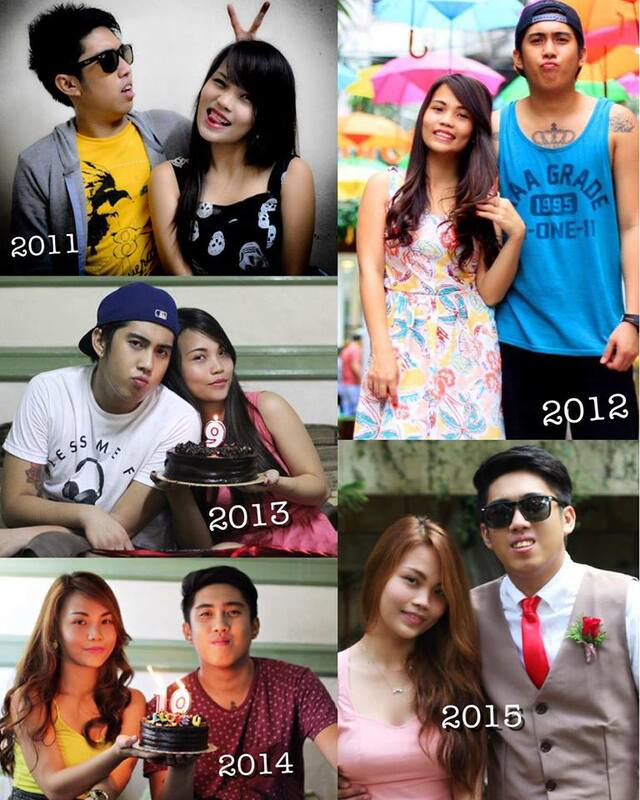 But though it was obvious that they liked each other, the two didn’t pursue a relationship in the next years. It was only on June 18, 2004 that they finally became a couple. 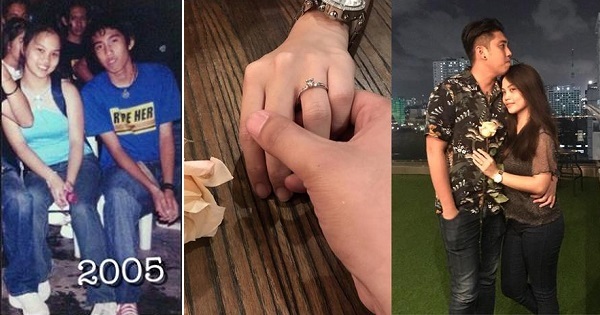 Their relationship as a couple had not been a smooth one all throughout but Ameety is thankful that after 14 years of being together, Sam finally proposed last – and she agreed to marry him!